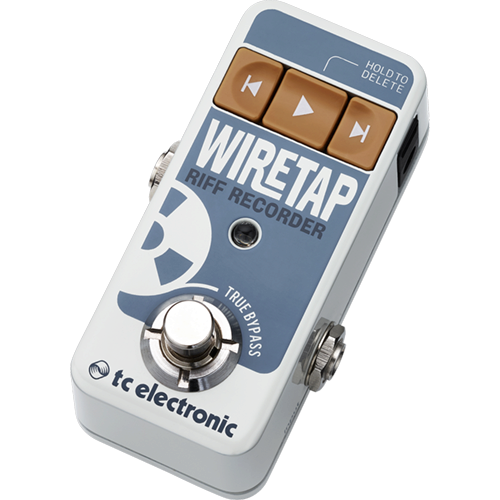 WireTap Riff Recorder is the new must-have tool for every serious songwriter out there. With this ultra-compact pedal firmly secured to your pedalboard you’ll never see yourself lose that killer riff or super-catchy melody ever again when inspiration strikes. Just hit record, jam on like you’re used to, and begin building your majestic song catalogue right there on the spot in collaboration with the free WireTap app. McCartney had Lennon, Hetfield has Hammett, you have WireTap! 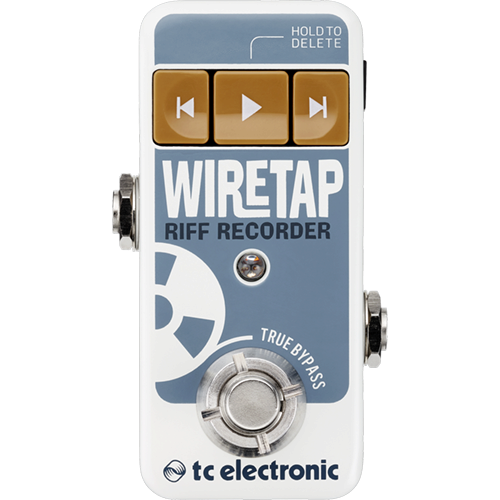 • Free WireTap App Lets You Work on Your Songs "On the Go"